It comes after European Council President Donald Tusk said Brexit's fate was "in Britain's hands". 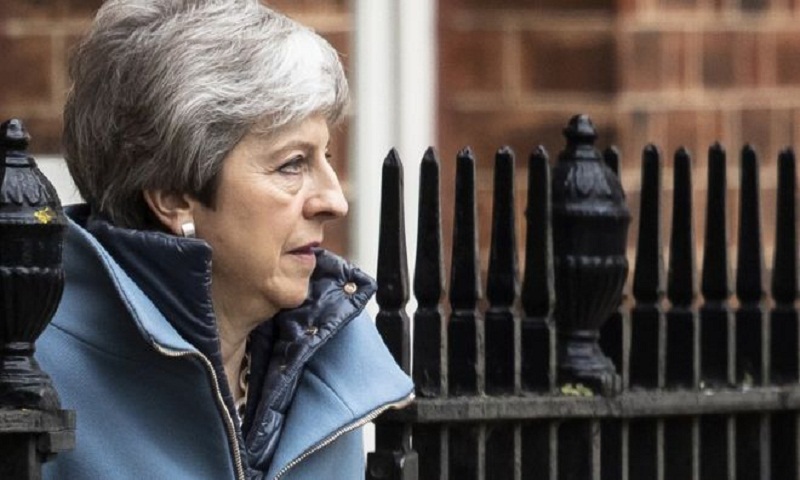 In a letter to all MPs on Friday evening, Mrs May said: "If it appears that there is not sufficient support to bring the deal back next week, or the House (of Commons) rejects it again, we can ask for another extension before 12 April - but that will involve holding European Parliament elections." She acknowledged that "a number of colleagues had raised concerns" about her words and it had not been her intention to make their "difficult job... any more difficult".